A good day is when I kick someone in the head. I’m a second-degree Tae Kwon Do black belt along with my partner, Jody, and two children Antonio and Crystel. When I’m not sparring at the dojang it’s possible I’m acting as a decoy for canine police dogs as a volunteer for the Richfield Police Reserves. My softer side emerges during my day job as a Human Resources Manager for a manufacturing company. My partner Jody and I created a home in Richfield, MN and in 2003, welcomed two infants born in Guatemala, completing our family. I was awarded a Jerome Travel Grant and traveled to Guatemala to research my children’s Mayan heritage. I was also a 2013-2014 Loft Mentor Series participant for Nonfiction and a 2013 recipient of a Next Step Grant from the McKnight Foundation. 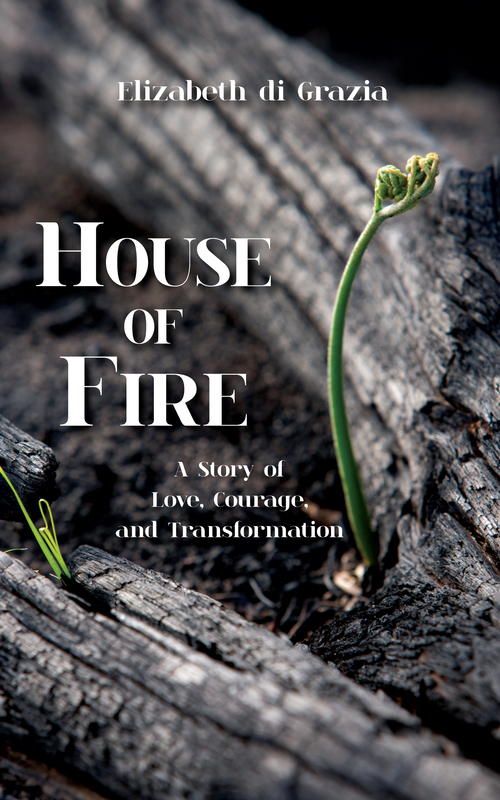 My memoir, House of Fire is available from Amazon. 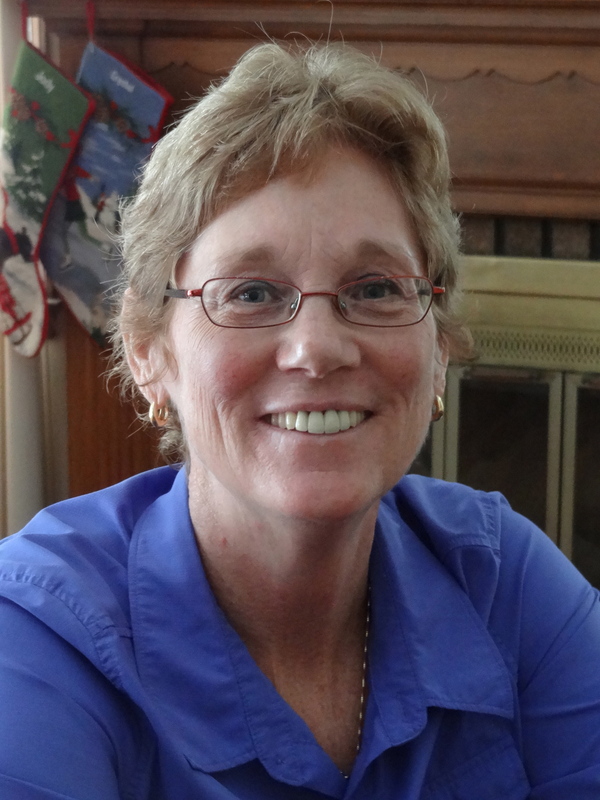 Thirty years of breaking free from the cycle of violence and discovering my true self helped prepare me to start my adoptive family. The challenge of creating a home of love, safety, and joy is tested by dysfunctional ghosts and dark memories from the Wisconsin farm where I was raised. I blog about all this and more.